Can I Come Back From a 2.4 or Should I Go to the Caribbean? Our poster today struggled to combine school work with being an entrepreneur. Graduating with a 2.4 GPA, he’s wondering what is next to get into med school. If you have some questions you want answered, register for an account and join the Nontrad Premed Forum and go ask your question! “I recently returned to school after not being in school for one and a half years. I left with six classes left to graduate because my business, that had started since my Freshmen year of high school started taking off and my grades showed it. First two semesters in college 3.75 GPA. Next three years of college were a blur. Good news, I recently cashed out of my business and found my new calling in medicine when I shadowed a local anesthesiologist. Bad news, I have to try to undo three years of trouble to get into medical school. The good news is that you’re a marketing major so the majority of your classes aren’t going to be science. Doing a postbac, whether you do it at a community college or a formal postbac will show that you can hopefully handle the science prereqs. Hopefully, you have a 3.7-3.9 Science GPA to go along with that 2.0 something overall GPA and that would climb up. But having only 6 classes left to graduate, the denominator is probably going to be too big. It means there’s too many credits overall. So what’s next? You don’t have to apply to the Caribbean. The positive upward trend will likely be enough for a lot of schools here in the U.S., to have that story to say that you didn’t focus on school since you had a successful business. You have a story to tell. But the science GPA is going to be a huge factor in whether or not medical schools here in the U.S. will take a look at the student. Your goal is all As. [05:25] Is a Community College Good Enough? Sure, go ahead. But in this situation, the student struggled in college. Hence, what’s in the mind of the admissions committee is they’re not going to buy your GPA because it was at a community college. This is a tough situation. So should you take them at a community college? If you have to take them at a community college, go right ahead. But be prepared to answer the questions as to why you took your classes at a community. You did poorly at a four-year university. What have you done to prove to them that you are ready for medical school? All this being said, if you don’t have to take classes at a community college, then don’t. Go to your four-year university. Take some of that money you cashed out and go do a formal postbac. Do something to show a little bit more rigor in your academics to overcome the poor start. If you’re already starting out in community college and you haven’t taken any classes yet, do it. If you did well in undergrad but you want to take your courses at a community college, go ahead. But the fact that you didn’t do well in undergrad and now you’re going to a community college, that may raise some red flags. So just be prepared for that. 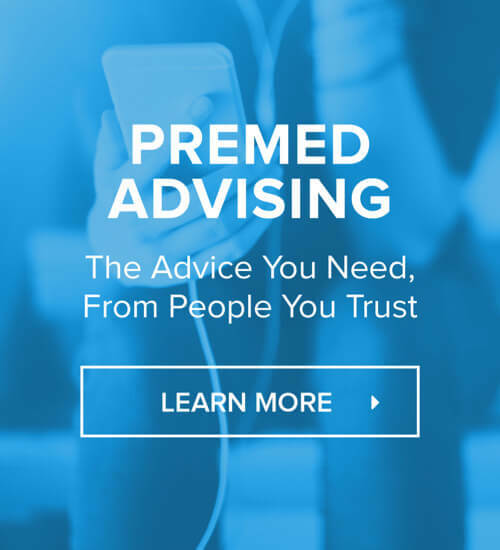 [07:40] Are You Out of the Running for U.S. Medical Schools? Or Should You Go to the Caribbean? Absolutely not. Do well in your prereqs. 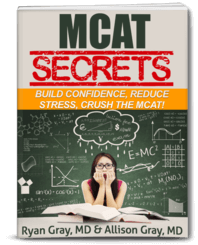 Do well on your MCAT. Have solid extracurriculars. And apply broadly. And all this also goes out for everybody! You’re never out of the running until you’re out of the running. Should you apply to the Caribbean the first time? No. Would it be the fastest way? Probably. But that may come with a lot of headaches. So I wouldn’t really recommend this, if possible.